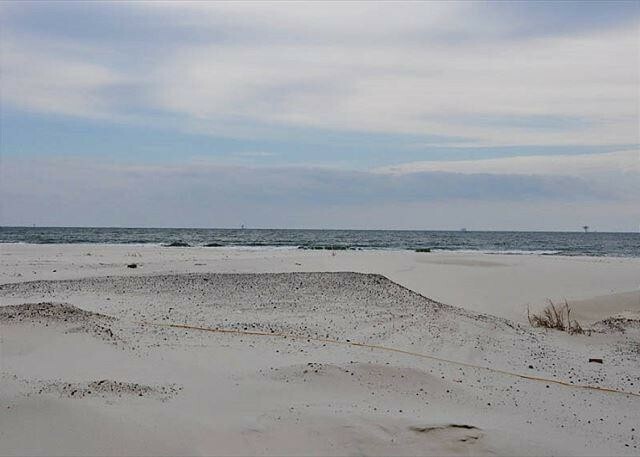 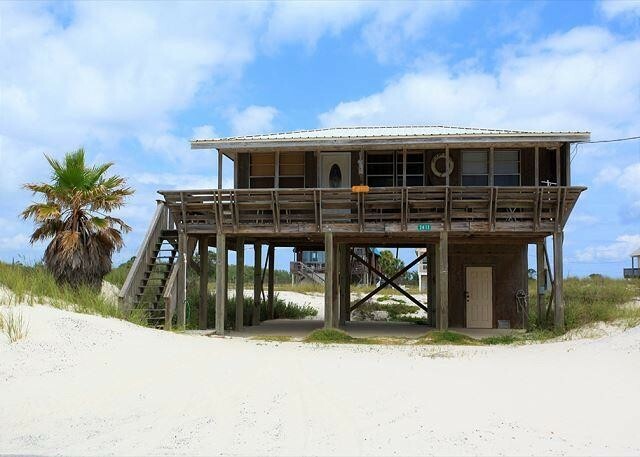 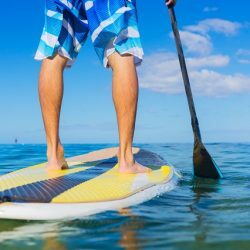 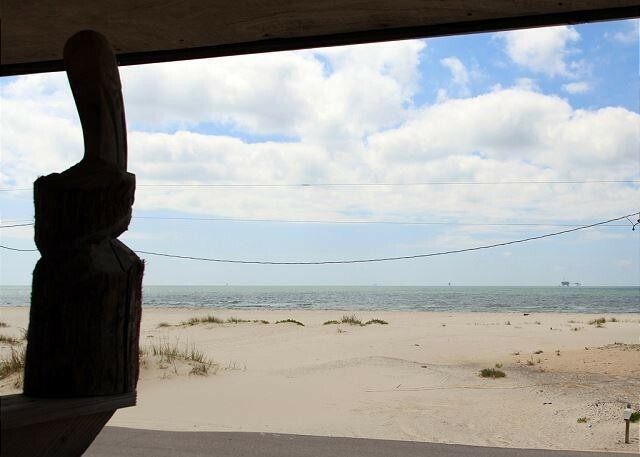 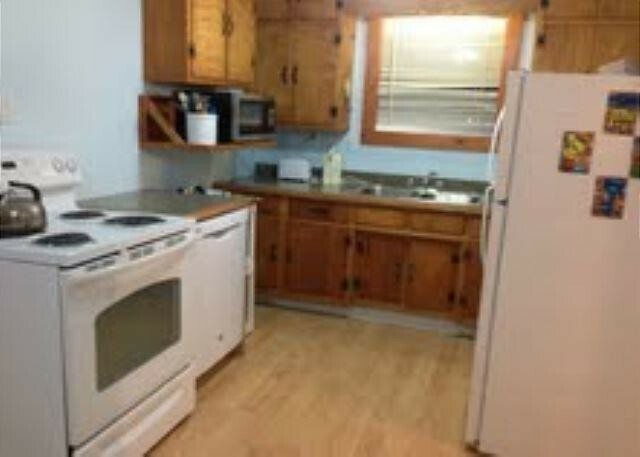 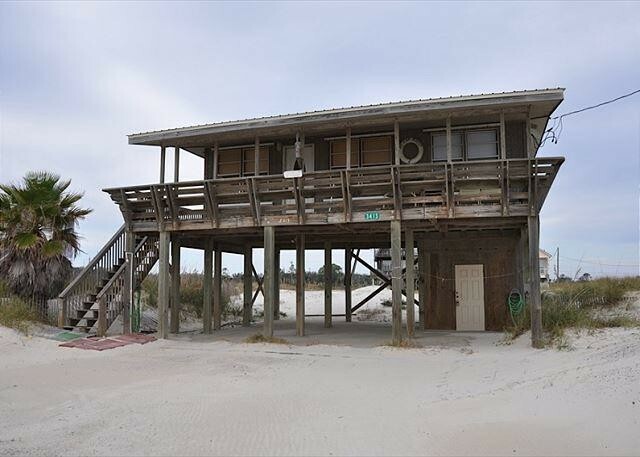 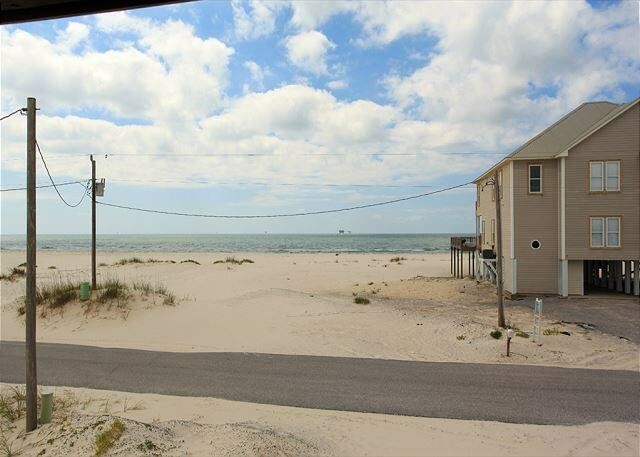 This is a cute and charming 1 bedroom, 1 bath older beach home with an excellent unobstructed Gulf View. 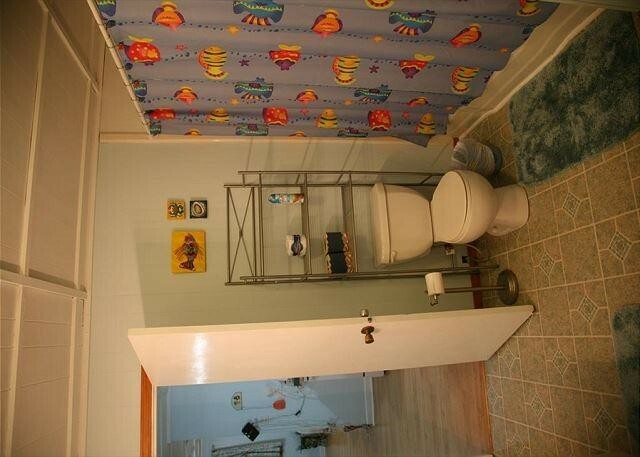 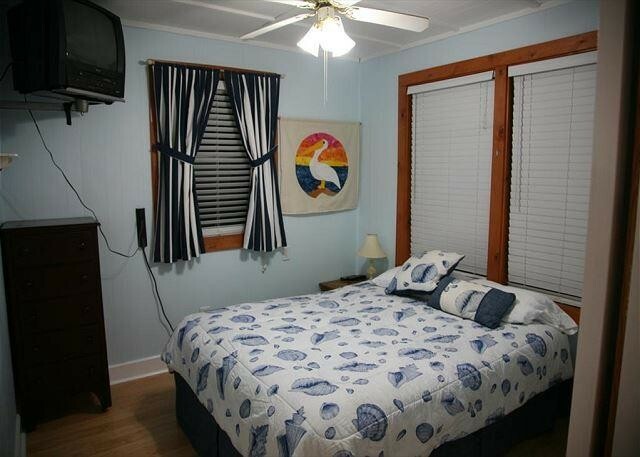 It has a nicely equipped kitchen w/ a d/w, washer and dryer, 2 televisions with satellite, 2 DVD players, 1 VCR in the bedroom, Internet access and an outdoor shower (cold water only). 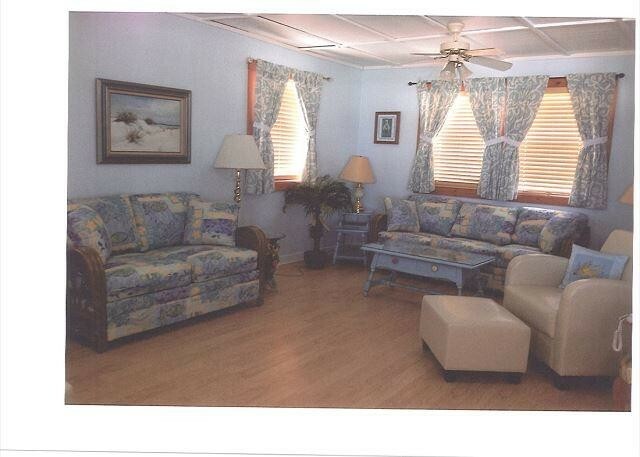 There is a large open deck for relaxing and sunning and a large covered deck for pelican watching. 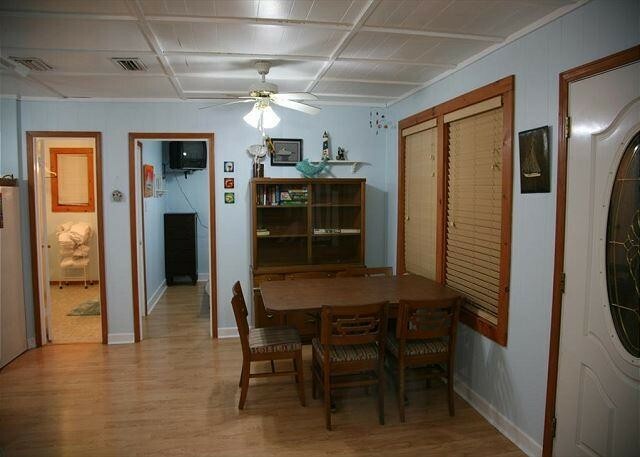 Enjoy a relaxing vacation in this delightful house. 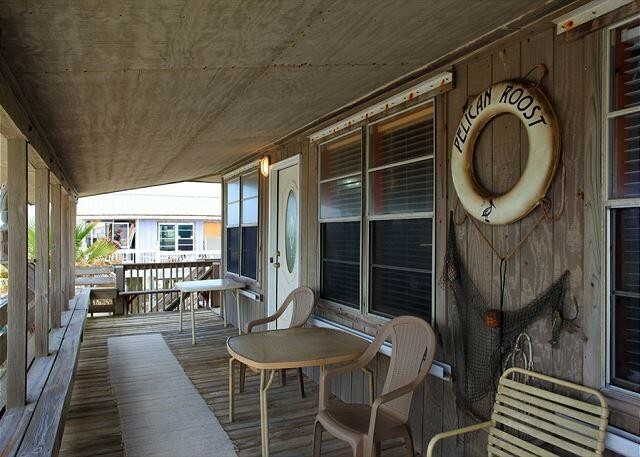 Please contact me with information regarding Pelican Roost.